Cutting, trimming, and blowing. All inclusive. 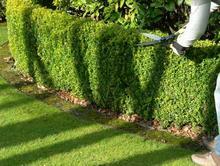 We take pride in our wide selection of quality services. 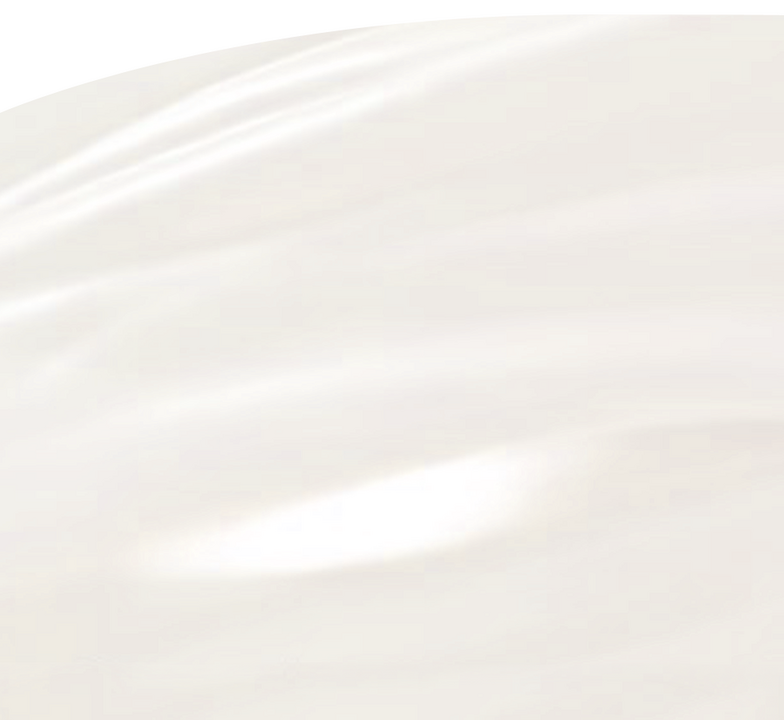 All of the services we offer can be provided to you within 2-3 business days. 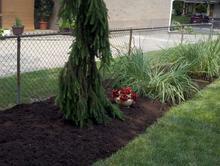 Your choice of mulch, bed edging, remove weeds, shrub trimming, and installation. 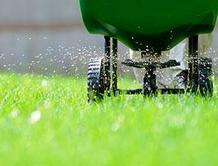 Fertilization and weed control. 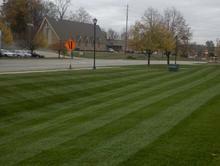 Lawn Technician is ODA Licensed, Certified, and Insured. 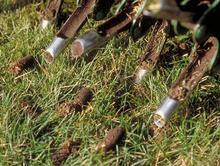 Core aeration promotes healthy soil. Can be performed spring and fall. Most prefered as a fall treatment. 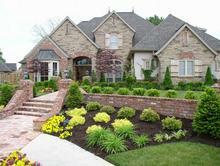 New landscape designs or renovate your current design. Corrective pruning and storm clean-up.